Holiday baking commence! 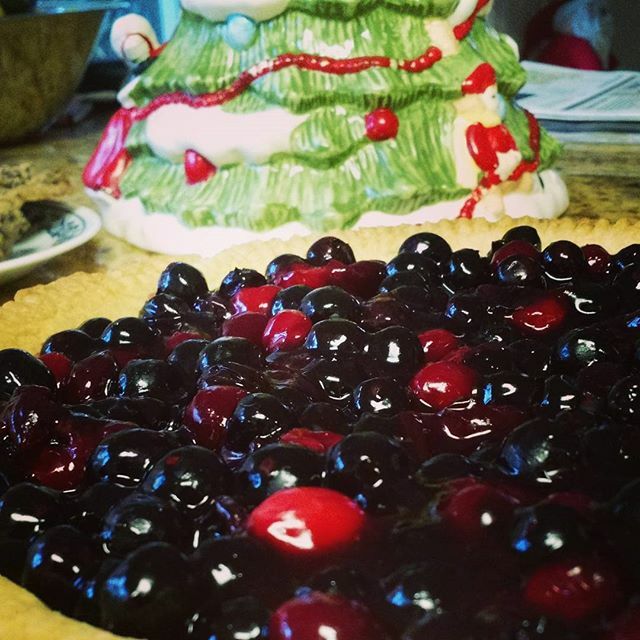 Blueberry cranberry pie done. Pumpkin gingerbread pie on deck.